If you are looking for a relaxing time, in a peaceful and stunning location, Ardevora Vean is perfect for you. Nestled in the beautiful countryside of the Roseland Peninsula and close to the upper reaches of the River Fal, this immaculately renovated west wing of Ardevora Mill is a great place to stay. Off the beaten track (down a long farm track), yet only 10 mins from the nearest beach and within easy reach of both St Mawes & Portscatho. Regret no dogs. If you are holidaying with family or friends, two additional cottages (Crowjy Ardevora & Ardevora an Gylen) are just across the courtyard - booking these will give you accommodation for 11 guests in total. N.B. Both these cottages have a Sunday changeover. This was our first visit and we really enjoyed our stay. A cream tea was waiting for us which was a nice touch. The accommodation was ideal for our needs, well presented, roomy and comfortable and we had all the facilities that we would want. After a hot days walking it was cool to return to and the wet room was ideal. We also appreciated Teri and Andrew's friendly welcome and desire to make sure we were enjoying our stay and the surrounding area. The track down to the cottage is about .7 of a mile and bumpy in parts but we took our time and this was not an issue. We encountered a pheasant on the track a few times but one day there were 16 young ones who were reluctant to move aside which caused some amusement. We took the opportunity of evening walks down to the creek and saw two Fallow Deer browsing on the far side. If revisiting the area we would definitely want to return to Vean. We couldn?t have asked for more. 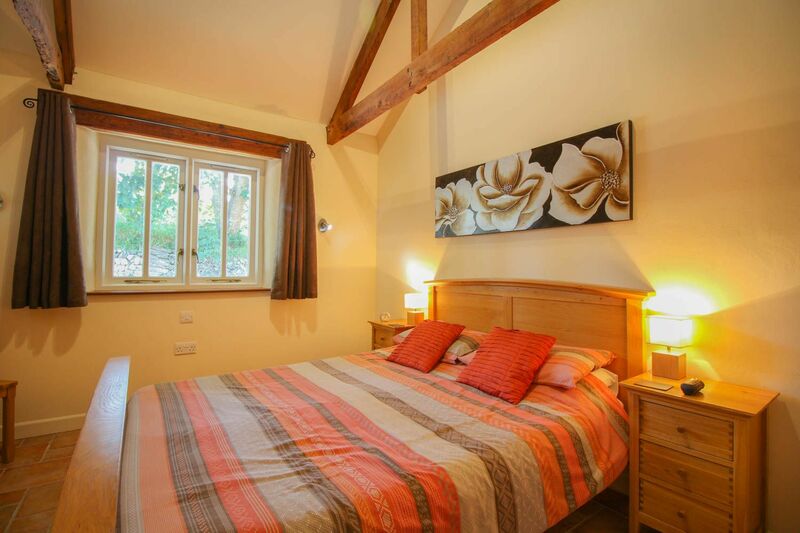 Beautiful accommodation, under floor heating and high quality furnishings. The owner couldn?t have been more helpful. We had a wonderful stay and would definitely go back. The location is ideal if you want to visit Roseland and enjoy all of its beauty and facilities. 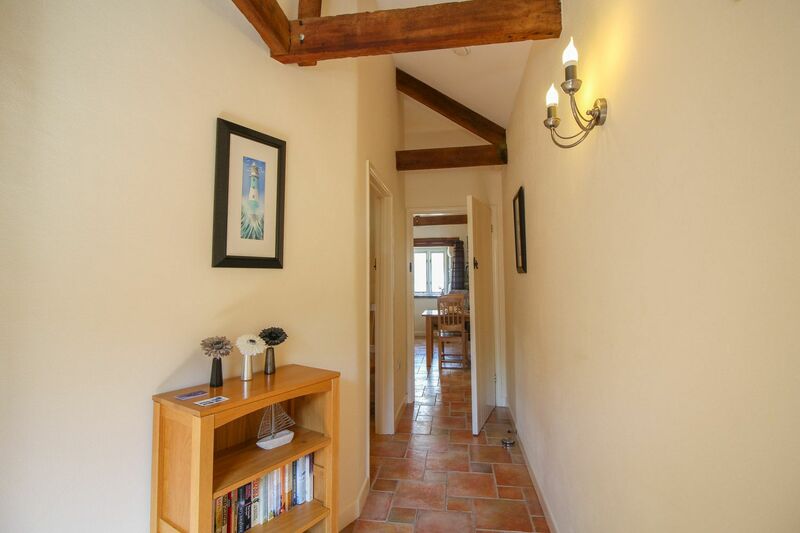 The cottages are down a farm track with lots of pheasants and rabbits to help you on your way. A warm welcome awaits you. The owners even left us a welcoming cream tea and milk. Everything is provided almost like a hotel. 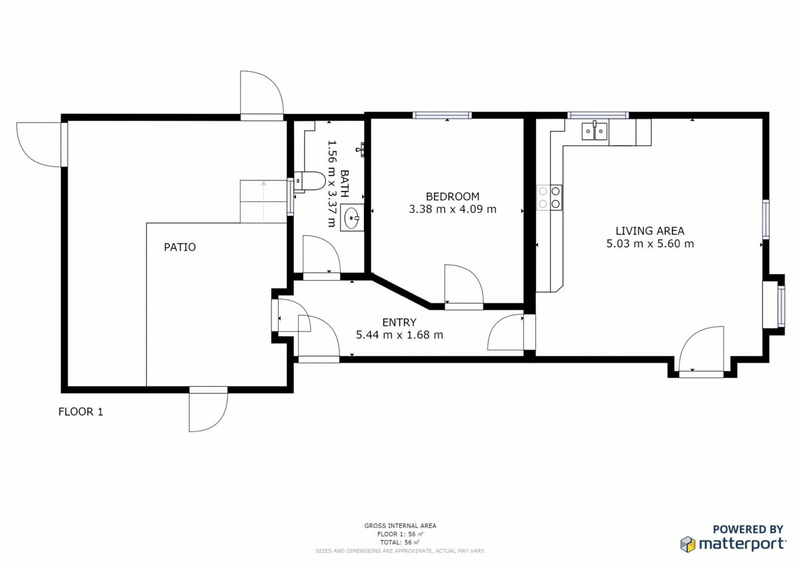 It is clean, well appointed, great cooking facilities and bathroom with one level shower for those less able. You can rent a kayack from the owners if you want to explore the nearby creek. There is a great pub, the Roseland Inn, 10 minutes drive away with fine food, local beer and wine and a great and friendly owner who also cooks for you and his wife serves behind the bar most nights. Reply from Teri Wow, thanks Chris for such a suberb review. It was lovely to hear that you enjoyed your time here so much. Hope to see you both again in the future. Ardevora Vean was a world away from the hustle and bustle of every day life. Situated down a 3/4 mile track which is all part of the experience. Isolated in the nicest possible way and very restful. Very comfortable and spacious accommodation and very welcoming and helpful owners. If you are looking for an an isolated and peaceful place to stay then this is it. Reply from Teri It always lovely to get a 5* review - it shows that we are getting things right for our guests and it's so nice to know our guests are so happy here. We enjoyed our week very much in the cottage, which was clean, warm and comfortable. The conversion had been carried out to a very high standard.The owners were very helpful and friendly, and lots of useful information was provided about what to visit in the area, both by the owners and by the holiday company. The rural location was beautiful, with lots of wildlife in the nearby fields and on the river. The only downside was the very long drive down the farm track to reach the cottage; fine if you have a large car or a 4x4, but a bit nerve-racking if you have a small car which you're quite fond of. Reply from Teri It is nice to hear that you have had an enjoyable week in our cottage Ardevora Vean. This time of year is lovely as the hedgerows are blossoming and are really colourful with lots of wild flowers, however the downside of this is the lanes and track are far narrower and therefore can be a challenge for those not used to them! A lovely secluded cottage within a short walk of the creek. 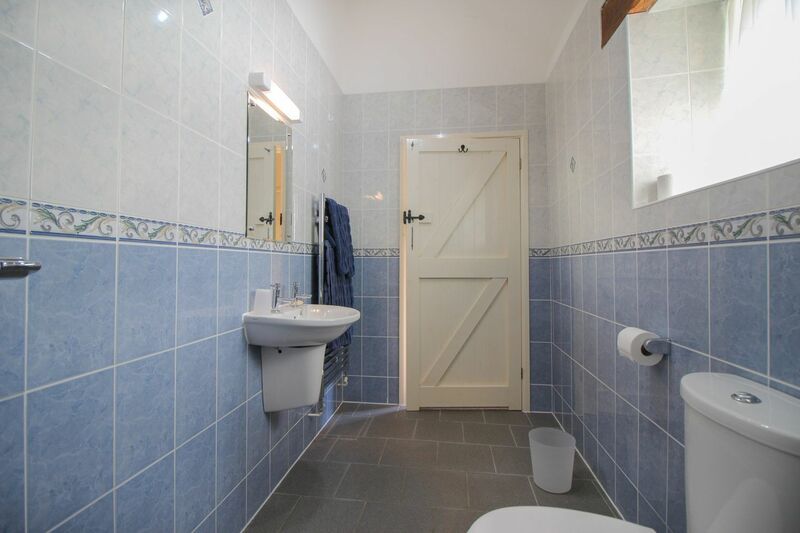 Well appointed and within a short drive of the local pub which is friendly and reasonable value. Reply from Teri Thanks for leaving this review, we are pleased with the overall scores you gave us, however we were slightly disappointed with a 4/5 for cleanliness - it would be good to know how you think we could improve on this. Reply from Teri It is always great to hear that our guests are happy with everything here at Ardevora and thank you for leaving this lovely, informative review. 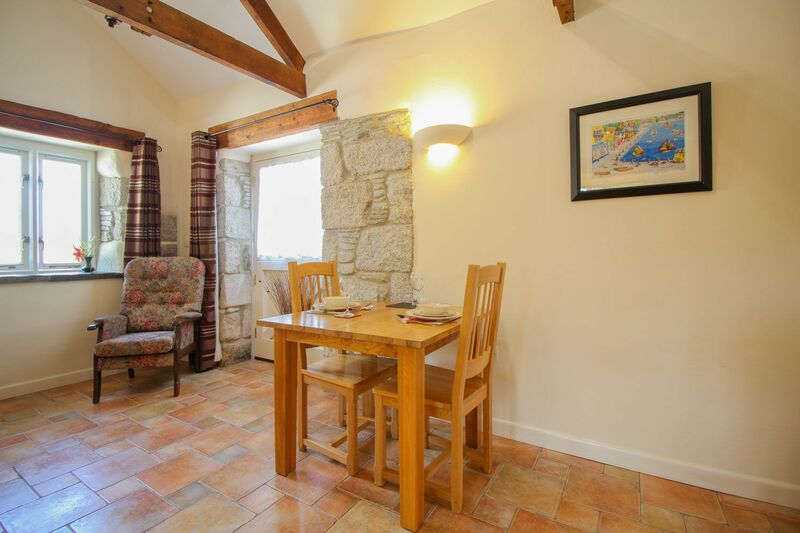 The cottage is extremely well fitted out, spacious and comfortable. It is in a lovely setting and extremely quiet. The only slight drawback is the long track to the cottage which is very rough and some people might find this difficult. Reply from Teri Thanks for this great review of 4.8/5. We are pleased you enjoyed your time in Ardevora Vean - sorry you found the track a little challenging though! Reply from Teri We are really pleased you were comfortable and happy in our cottage Ardevora Vean. Thanks for such a good review. The owners were friendly and welcoming. The accommodation was very clean and up to modern standards. All was well equipped and the property was very tranquil. We were not able to take out the Kayaks but enjoyed taking their dog for a walk along the river bank. Reply from Teri Thanks for your nice review. Tizzy enjoyed the walks too, however she is housebound at the moment as she has broken her leg! If you want to get away from the rat race, no car noise just badgers and other wildlife breaking the silence then this is for you. Great holiday times. Reply from Teri Glad you enjoyed the peace and quiet. Very comfortable, clean, modern cottage with everything we needed. Lovely quiet position, only disadvantage was the length of the track to access the house. Reply from Teri Pitman Thanks for this great review. It was nice to meet you both and we are glad you enjoyed your time here at Ardevora. Reply from Teri We are really pleased you had such a good two weeks and thanks for this lovely review. As I said above. Everything was excellent once you got to the cottage, but then you felt marooned with the track. It is narrow, extremely rough in places, and goes on for ever. Even in a 4x4 we were shaken around. We would have liked to go to the local pub in the evening but could not face the journey. I would really like to give it 5 stars, but cannot honestly say I would recommend it. Reply from Teri & Andrew We are pleased you liked our cottage and thanks for the great scores you gave us in this respect. However it is a shame you found the track such a problem. We do advertise that we are at the end of a 3/4 mile farm track, although we do appreciate this year's extreme weather has increased the hedgerow growth which has narrowed the lane more than usual. We have taken on board your comments and will continue with our ongoing programme to maintain and improve the condition of the track. The only thing we didn't like was the road into Ardevora Vean. It was rough in places and a long narrow drive and bushes along the sides rubbing our vehicle. The accommodation was excellent. Very modern up to date accommodation. Owners very friendly and keen to see we had a pleasant stay. Cream tea and milk in the fridge very thoughtful and most welcome. Reply from Teri & Andrew Thanks for this good review, we are pleased you enjoyed your stay here at Ardevora. Received a very warm welcome from the owners. 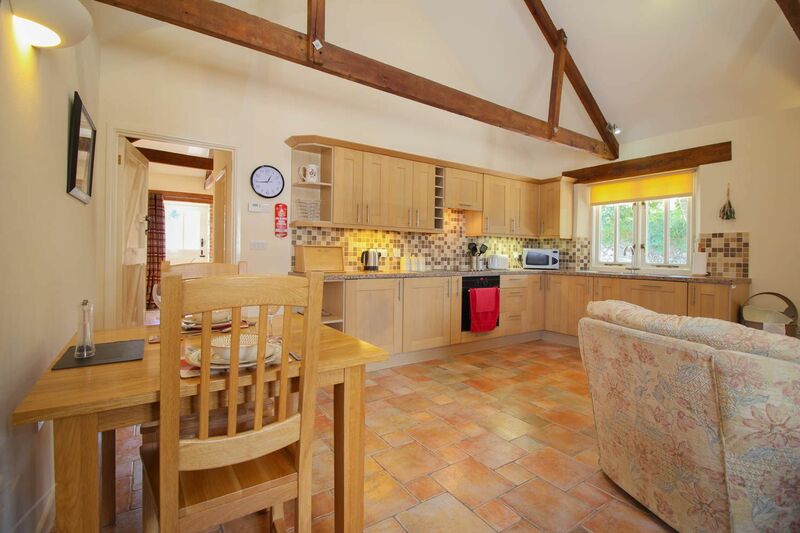 The cottage is very well maintained and well equipped for eating in, with a fully fitted modern kitchen area. It is situated at the end of a remote long lane but in our view it is worth it as the cottage is set in such a tranquil setting. The owners are close at hand if you need any advice/assistance with anything. We would definitely return in the future. Reply from Teri & Andrew Thank you for this great review and lovely comments. The cottage was excellent apart from an intermittent fault with the supply of hot water. The location was superb, but I feel it should be made clearer that access involves a 3/4 mile drive down a very rough track. 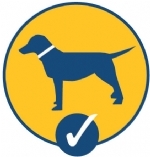 The spaniel Tizzy was delightful and the owners could not have been more helpful and friendly. Spent a most enjoyable week at Aredevora Vean, a barn conversion near the village of Philleigh in Cornwall. The owners were very friendly, helpful and concerned that I enjoyed my stay. 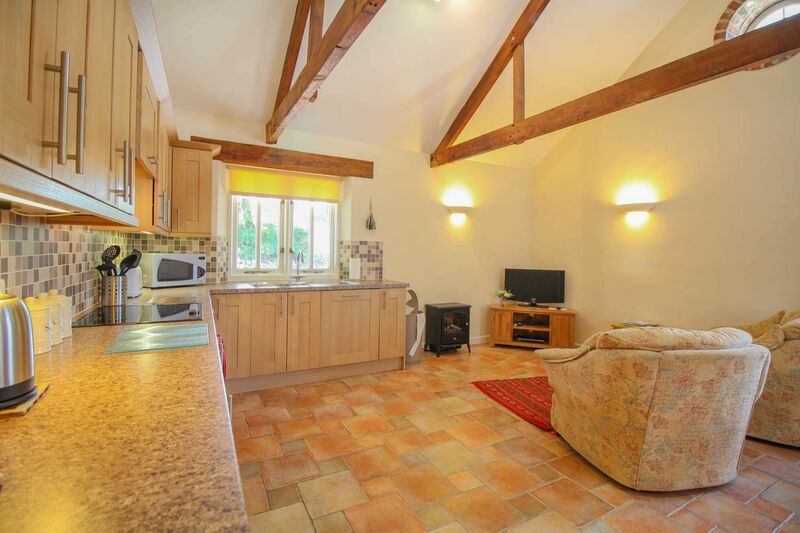 The property was very well equipped, particularly the kitchen, and exceptionally well presented and clean. There was a cream tea in the fridge as a welcome gift. 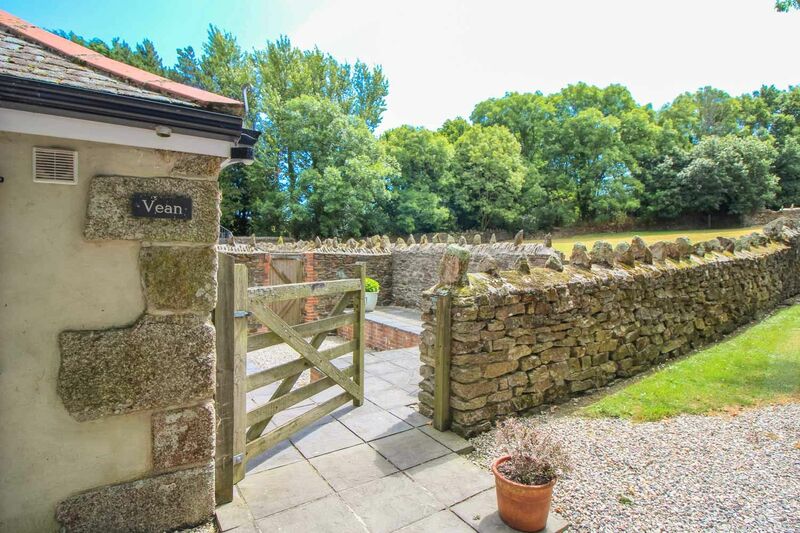 The property is beautifully situated in a very quiet location at the end of a long stoney farm track. It feels private but not isolated. The garden area adjoins a field with trees in the background and is not overlooked. There is plenty of space to park close by. A short walk alongside the river leads to the shore of a beautiful creek. The only downside could be the condition of the track, which is uneven and could cause a problem for low vehicles but was quite accessible for my small car. Reply from Teri & Andrew Thank you so much Eileen for this great review. It is always nice to receive feedback from guests and we are pleased you enjoyed staying here at Ardevora. The property was very good and probably the best we have used on the Roseland peninsular, and we will probably use it again. 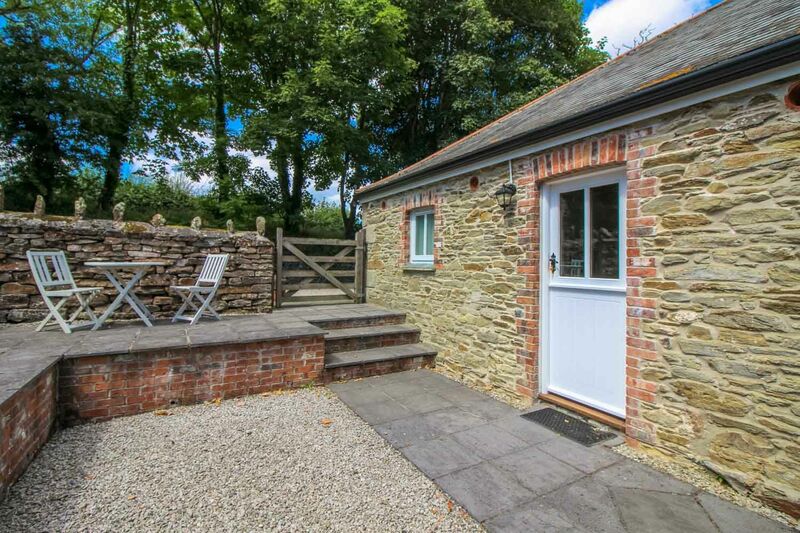 Excellent, crisp, clean cottage tucked away in a lovely part of Roseland. Our hosts Andrew and Teri took time to welcome us, have a chat and offer helpful information on the surrounding area. 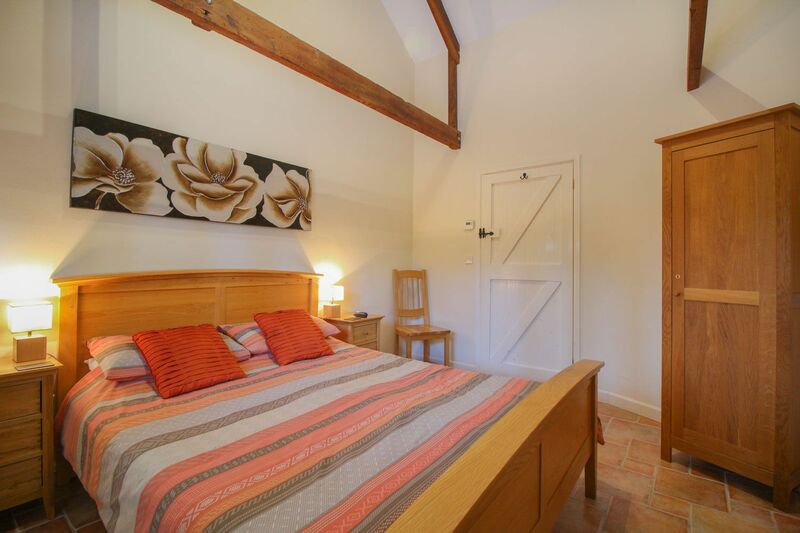 Vean is in the west wing of Ardevora Mill and has been carefully converted, retaining many original features. With high ceilings, original beams and very comfortable furnishings, the owners have created a superb hideaway with a secluded south facing courtyard garden. 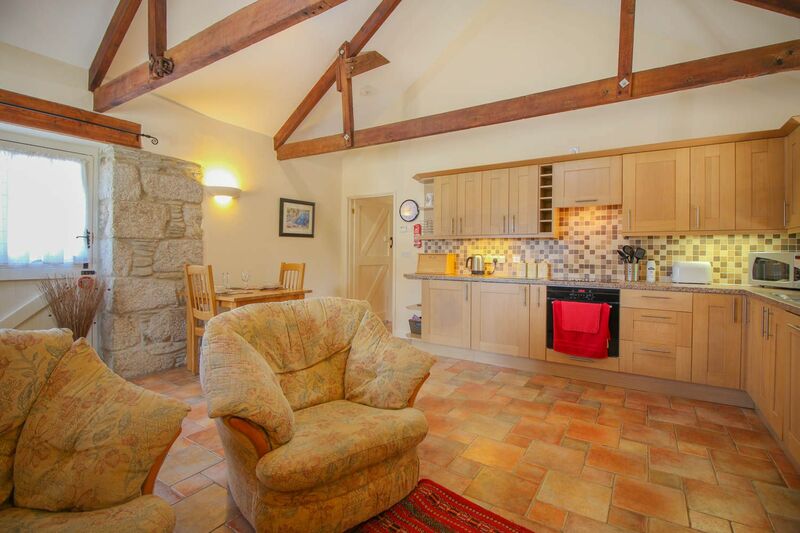 In the grounds of the Mill there are two other cottages (Crowjy Ardevora & Ardevora an Gylen) and all 3 properties can be combined to provide accommodation for up to 11 people. You will be warmly welcomed to Ardevora Mill by the owners, Teri & Andrew, who really go out of their way to make you feel totally at home in this very special place. Lower Ground Floor Only: Taking a couple of steps down into the pleasant courtyard garden you will enter into a spacious hallway, from which doors lead into all rooms. The open plan living room has comfortable armchairs, dining area and a well equipped kitchen. The bedroom has a king size bed and has views over the countryside. 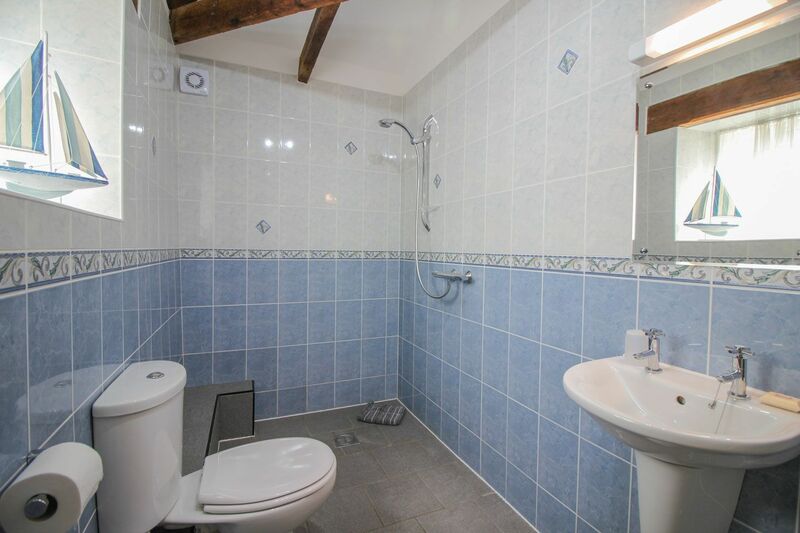 The wet style shower room also has a WC and wash hand basin, with a non slip tiled floor. Exterior: The enclosed private courtyard garden is secluded with patio furniture and a lovely place to enjoy al-fresco meals. BBQs are available for guests' use. A shared laundry facility with washing machine and tumble dryer is available on site. Heating is via oil fire under floor heating & electricity. 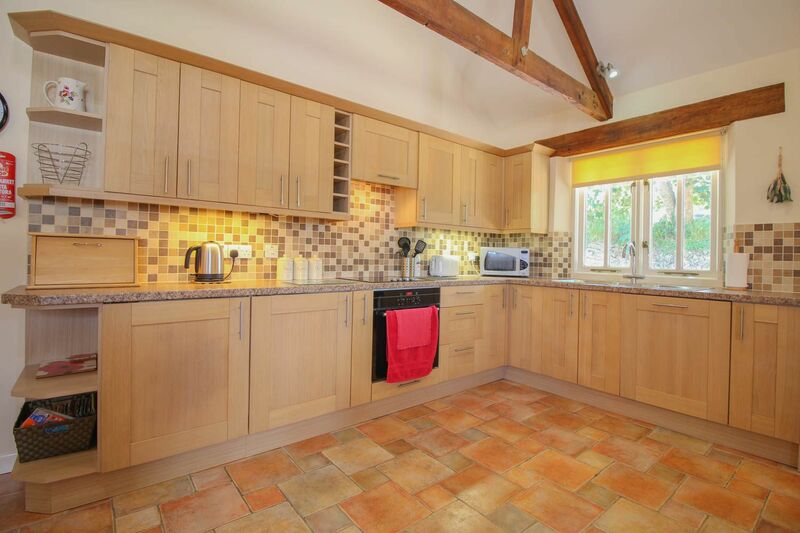 The kitchen is well equipped with a fridge, freezer, microwave, kettle, toaster, dishwasher, electric oven & ceramic hob. The lounge area has a TV with Freeview & DVD player. Free WiFi is available at the property. There is an iron and ironing board. Electricity, heating, bed linen & towels are all included, but you will need to provide your own beach towels. There is ample parking available for a number of cars on the private driveway. We regret that guests' dogs are not permitted. Regrettably no smoking is allowed. For younger guests a cot & high chair is available on request. For a nominal fee you can hire the owners' kayaks to explore the river at your leisure. Arrival / Departure is normally a Friday. Short breaks are available during quieter periods. £100 pre-authorised to your credit or debit card as a security deposit is required. The tiny tranquil Cornish village of Philleigh is in superb countryside in the heart of the rural Roseland Peninsula, Cornwall. Famous for its sixteenth century pub, The Roseland Inn. Philleigh is ideally located for exploring the countryside of the Roseland Peninsula whilst only a ten minute drive from the superb beaches around Portscatho & Carne. The D-Day embarkation points at Turnaware Point and Smugglers Cottage are only a short drive from Philleigh. The nearest pubs are the Roseland Inn at Philleigh, the Kings Arms at Tregony and the Kings Head at Ruan Lanihorne, all or which serve excellent food. There are shops, restaurants and local facilities in Portscatho & St Mawes. 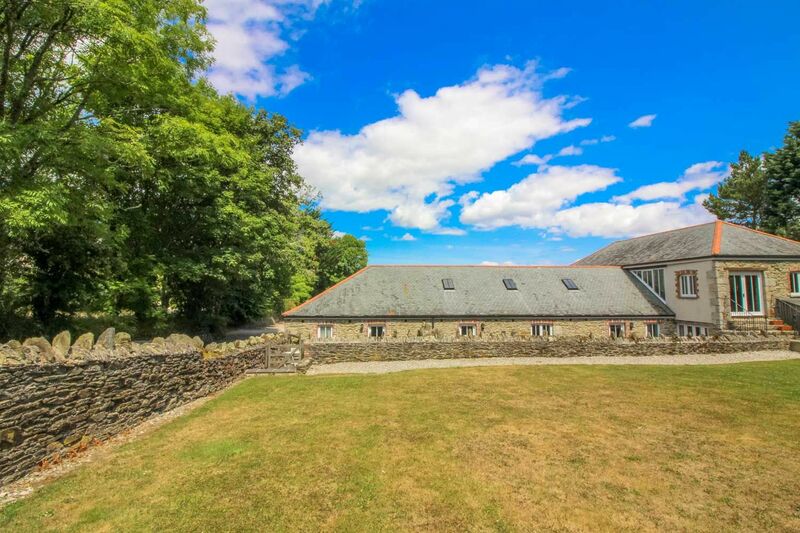 Set amidst the rolling countryside and close to the upper reaches of the River Fal, this immaculately presented single storey converted barn is perfect for those looking for peace & tranquility, yet only 10 mins from the nearest beach and within easy reach of both St Mawes & Portscatho. Regret no dogs. 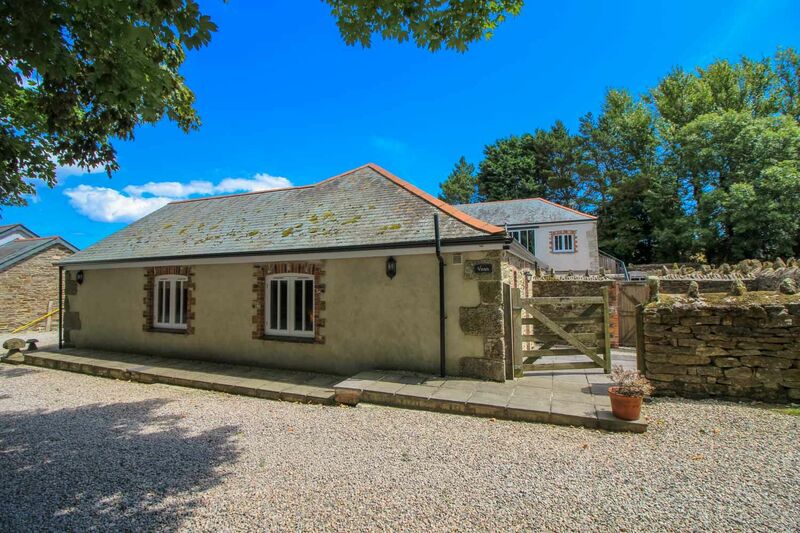 Converted from a barn, this light and spacious cottage is perfect for those looking for peace & tranquility, yet near to sandy beaches, coastal paths and the local villages of St Mawes & Portscatho. Regret no dogs. Holidaying with family or friends? this property can be combined (by way of an internal connecting door) with Crowjy Ardevora which sleeps a further 5 persons. 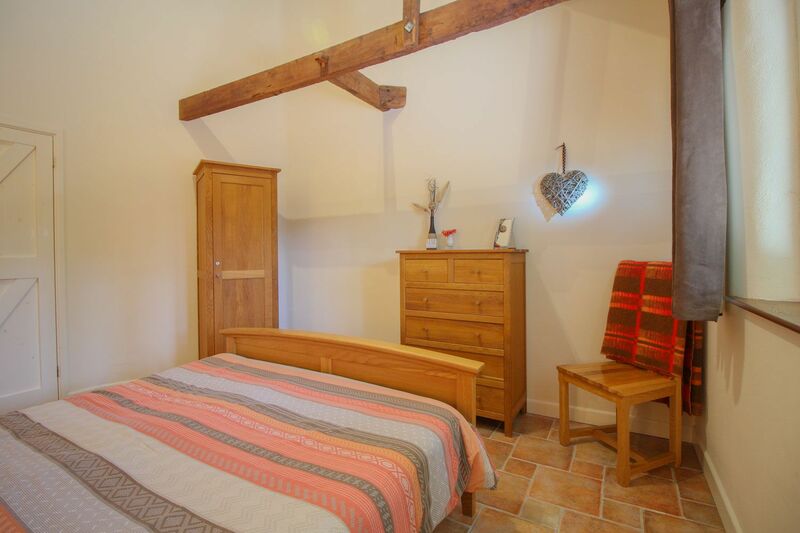 Ardevora Vean, across the courtyard, is also available and this cottage sleeps 2 (Friday changeover). 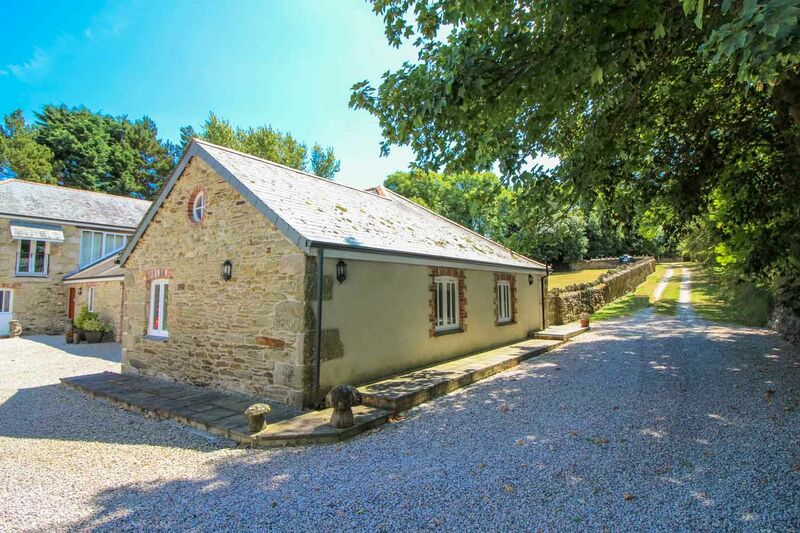 A simply magical and picturesque three bedroom traditional Cornish cottage situated in a peaceful hamlet in the heart of Cornwall's Roseland Peninsula just a short drive from the coastal path and sandy beaches. 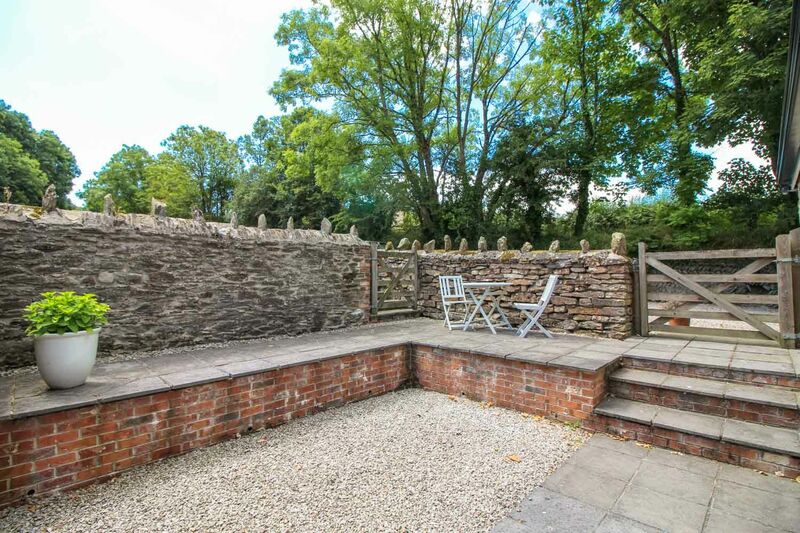 An idyllic south facing private back garden awaits where you can totally escape, relax and enjoy the peaceful surroundings. 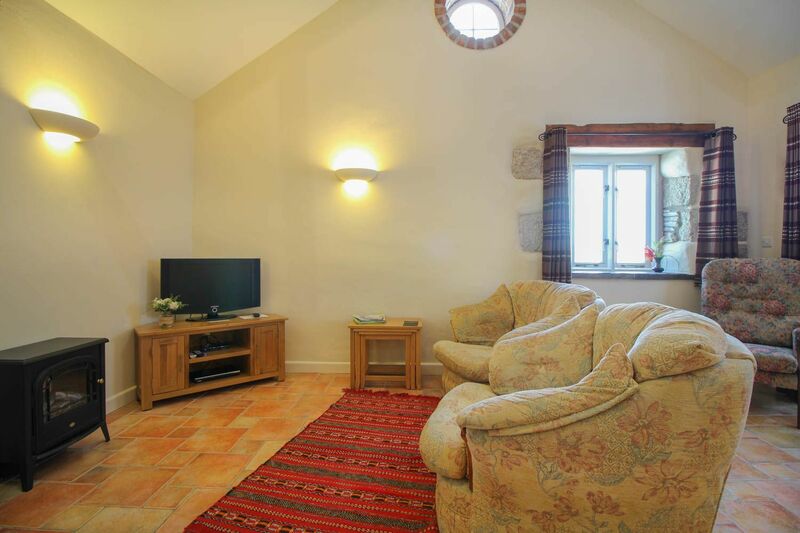 One of our many luxury, dog friendly holiday cottages in Cornwall. Robin Cottage, located in the heart of the stunning Roseland Peninsula and is nestled next to St Rumons church at the top of a tributary of the Fal estuary with stunning, uninterrupted, views down the tidal river valley. There are fewer places in the county that are so peaceful. Imagine a quiet evening glass of wine in the sun with some Al Fresco dining on the gorgeous terrace soaking up the last rays on a warm Cornish evening. Quince Cottage enjoys a magical location perched on a hill overlooking Gerrans Bay with stunning views over a field to Portscatho and beyond. Just a short walk from one of the South Coast's best beaches and in the heart of the extremely popular Roseland Peninsula, this is a holiday destination you won't forget! An attractive, single level barn conversion with a sunny private garden and a shared lawn area in the grounds of Crugsillick Manor. 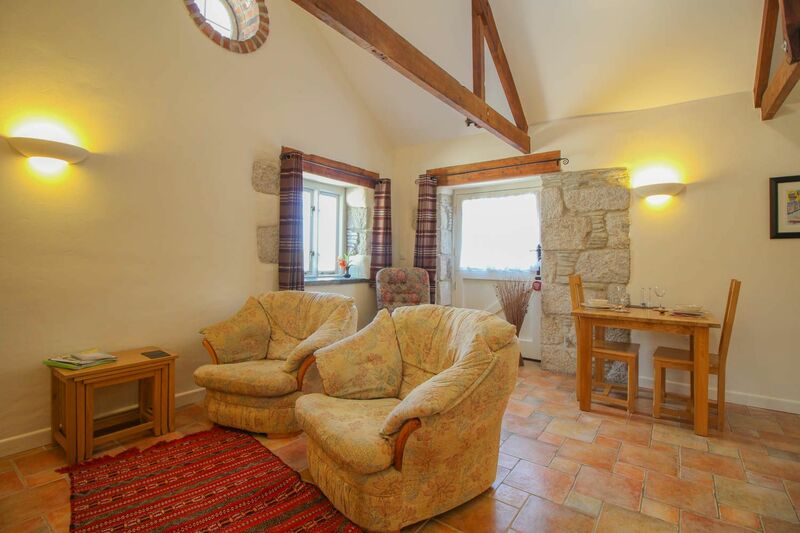 The cottage is well equipped, with a light open-plan living/kitchen/dining area, vaulted ceilings and a cosy wood burning stove. 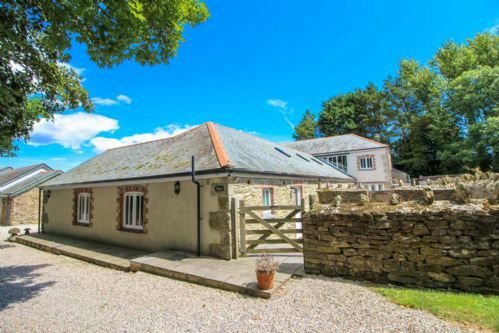 Crugsillick has a fantastic location about a mile from Pendower, one of the best beaches on Cornwall’s south coast and access to a lovely section of the coast path. 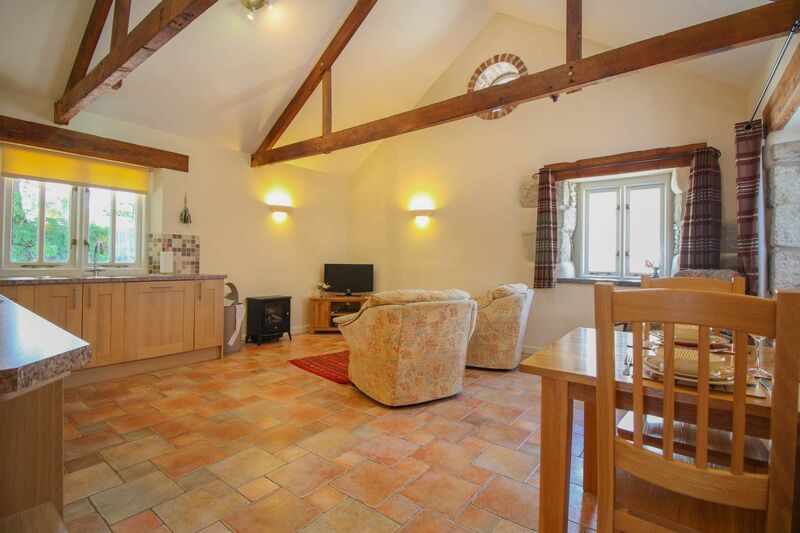 A picturesque, reverse level, semi-detached barn conversion with private patio and a shared lawn area. Bright and spacious with tasteful decor that accentuates some lovely character features including a large fire place with wood burning stove. This fantastic location is about a mile from Pendower Beach, which has been listed in the National Geographic magazines top 10 beaches in the world! An attractive, reverse level, semi-detached barn conversion with private patio and lawn as well as a shared lawn area in the grounds of Crugsillick Manor. 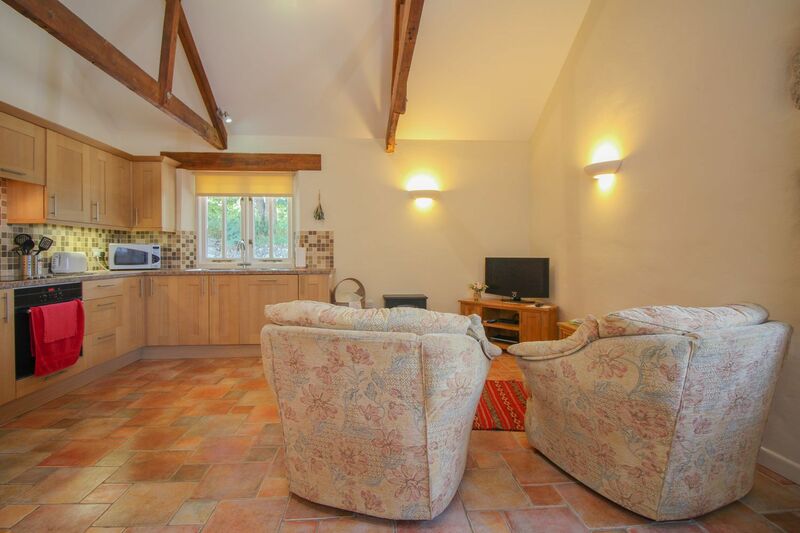 The cottage is well equipped, bright and spacious with tasteful decor and a cosy wood burning stove. Crugsillick has a fantastic location about a mile from Pendower, one of the best beaches on Cornwall’s south coast; and access to a lovely section of the coast path. Just moments from beautiful Porthcurnick Beach and the famous Hidden Hut, Pendower Barn is a lovely tranquil spot to spend your holiday. It is a 5 to 10 minute walk to the South West coast path, a 15 minute (maximum) walk to Porthbean beach and a little more to Porthcurnick beach. Close to the picturesque fishing villages of Portscatho and St Mawes, this is one of our many dog friendly holiday cottages in Cornwall. Sammyshute is a substantial property with large, mature gardens and incredible views of Gerrans Bay and Pendower Beach and is within walking distance of the famous Hidden Hut on Porthcurnick Beach and the Michelin starred Driftwood Hotel. The pubs and galleries of Portscatho are a five minute drive away. Inside Sammyshute has been recently renovated and exudes a luxurious feel with tasteful decor and interior furnishings. However you will find your eyes constantly drawn to the magnificent view! Holiday cottages, homes, apartments and other accommodation in St Mawes, South Cornwall.